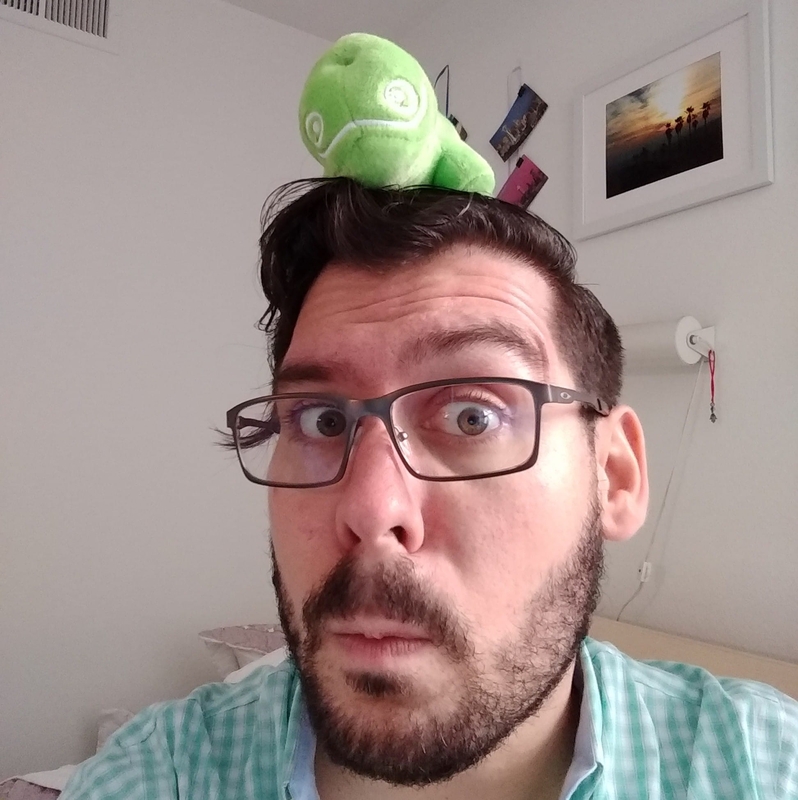 Drew Adams (born Andrew Jonathan Adams; January 5, 1985) Drew Adams (born Andrew Jonathan Adams; January 5, 1985) is an American Site Reliability Engineer and Software Developer primarily working with Salt, Docker, and Kubernetes. 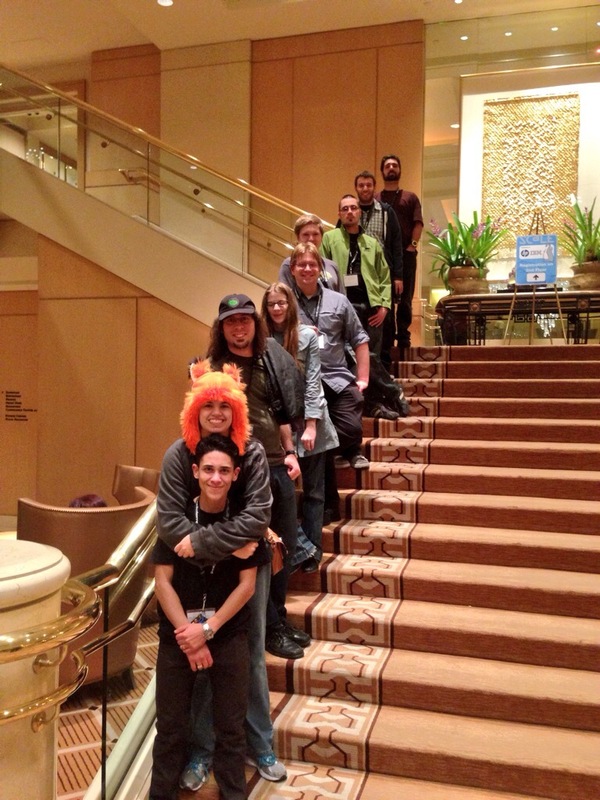 He is best known to the openSUSE community as an Advocate on the United States West Coast. 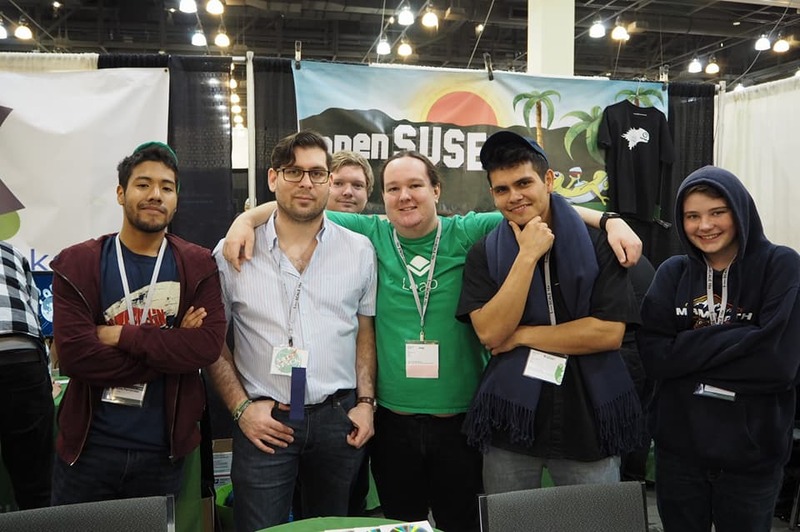 He is the principal organizer of the openSUSE presence at the Southern California Linux Expo where he and fellow SoCalSUSE community members work the booth. 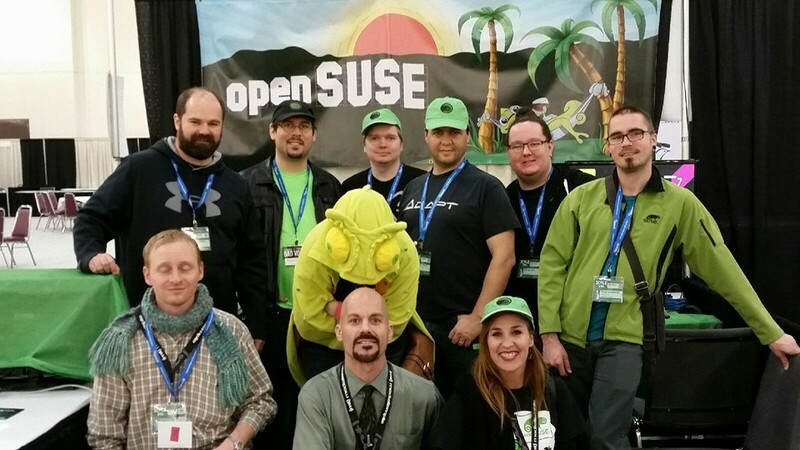 He has been organizing the presence there and has helped represent openSUSE at numerous other events across the United States since 2012. 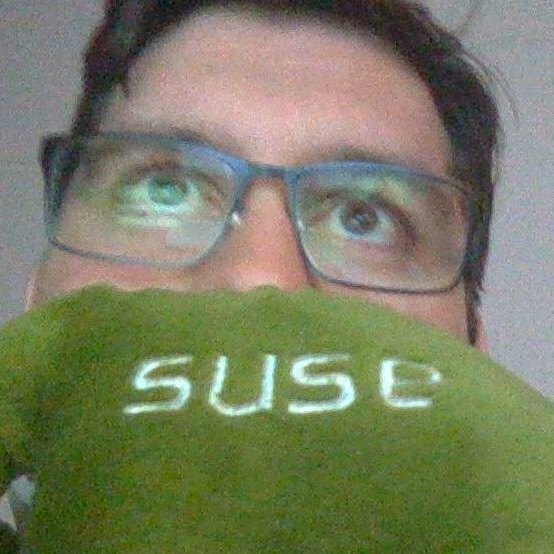 He first started using openSUSE in 2009 with 11.1; officially becoming a Member and Advocate with the project in early 2011. Drew Adams was born on 5 January 1985 in Orange, California in the United States to Brenda, a special education teacher and Michael Adams, a self-employed roofer. 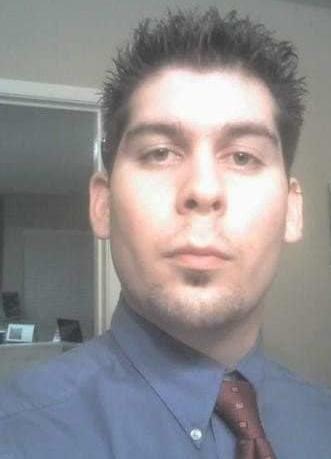 He has two siblings, an older brother, Christopher and a younger sister, Breanna. Drew attended preschool at California Preschool in Yorba Linda, California. He grew up in Corona, California attending schools in the Corona-Norco Unified School District from kindergarden until his graduation from Santiago high school. Once we had it installed, it didn't look like anything special. On the surface it didn’t look that different from Windows, and I knew nothing about it’s licensing or the way it was developed. I liked that it was freely available, but generally I was unimpressed. Little did I know that, that day would forever change the way I thought and felt about computers, software, operating systems, intellectual property law, corporate ethics, community, and social responsibility. After the two spent the whole class period installing and playing with Linux, Heintz let Drew keep the disks. They sat in Drew’s CD case for months until he came across an article about Linux. It interested him enough to dust off those Mandrake disks and go through the install again on one of his personal systems. 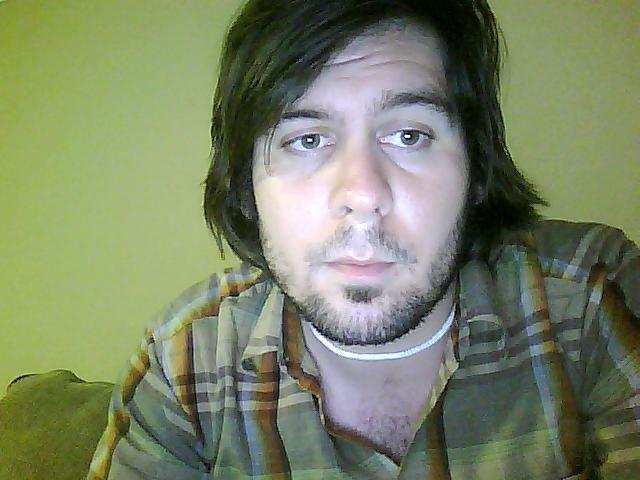 Once he got his free ad-supported dial-up Internet service setup, he realized the they didn't disconnect him after he ran over the 10 hour per month quota they imposed on free-tier customers. It seemed they were ill-prepared for Linux users. That was enough to keep using it. By 2005, Drew no longer maintained a Windows partition on any of his machines. He has been a full-time desktop Linux user ever since. This page was last modified on 5 March 2019, at 02:12.